That’s right. Samsung’s next smartphone is coming in less than three weeks. 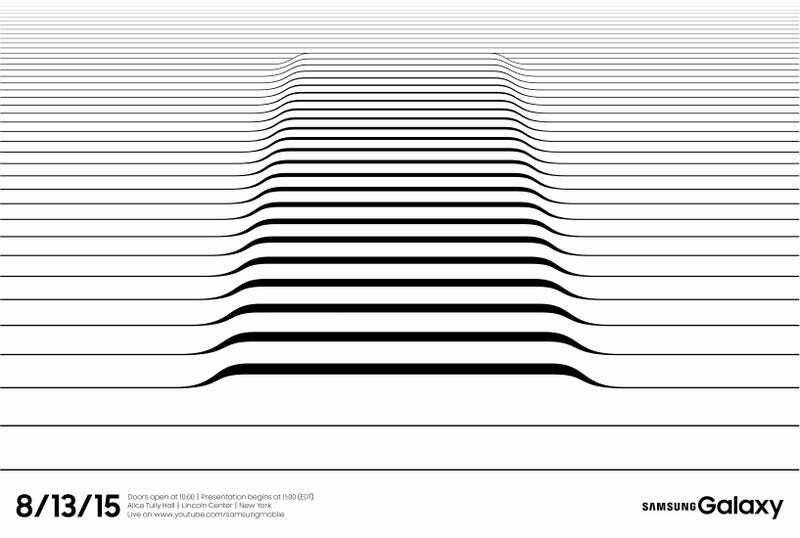 Given the time of year, it’s probably a new Galaxy Note. And we’re pretty sure you can expect a new version of Samsung’s Gear VR virtual reality headset attachment to go with it. Here’s what the new phone will probably look like, if leaks are anything to go by. We’ll be bringing you all the details next month.